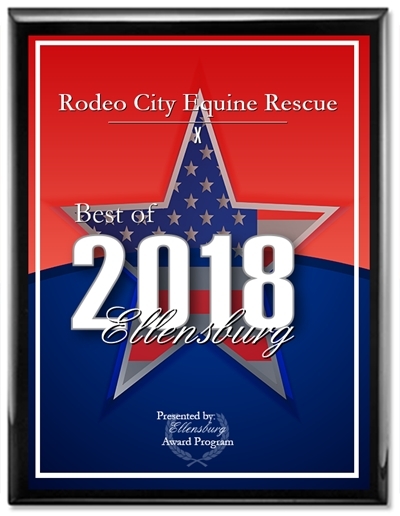 Happy to Anounce… We are happy to announce that RCER has been voted Best of Ellensburg for 2018. Thanks to all the people who voted for us, we really appreciate you support!! !